There’s an upper limit to how long DNA can last due to the way it decays – dinosaurs, for instance, lived far too long ago for their DNA to still be readable – but scientists recently recovered and sequenced a genome 10 times older than the previous oldest. Researchers have reconstructed an ancient genome that is 10 times as old as any retrieved so far, and they now say that DNA should be recoverable from animals that lived one million years ago. This would greatly extend biologists’ ability to understand the evolutionary past. 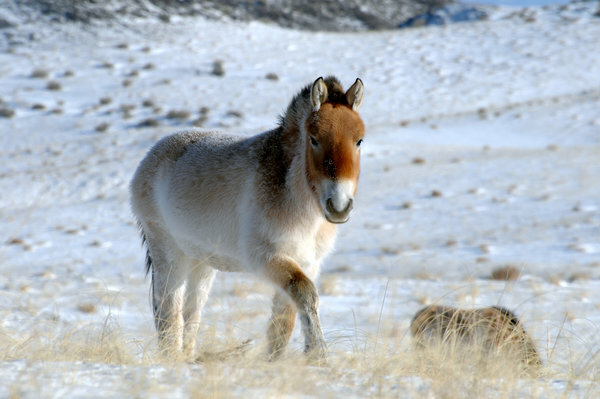 The genome was that of a horse that lived about 700,000 years ago in what is now the Yukon Territory in Canada, and its reconstruction has already led to new insights. No species that lived more than about a million or so years ago could have left DNA that will still be recoverable, but this discovery potentially widens the window for de-extinction by quite a bit.